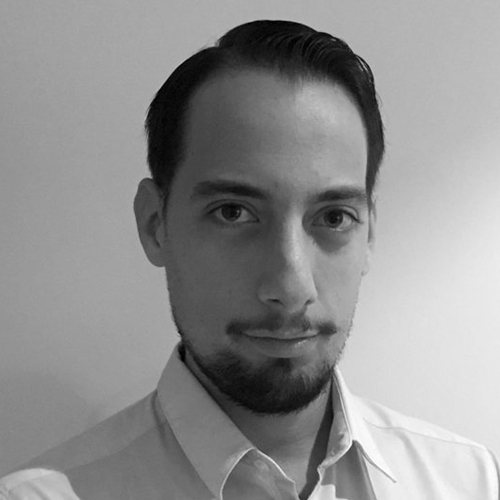 João Caputi started his career at J. Walter Thompson Sao Paulo, as part of the newly formed Channel Planning Team. He was responsible for integrating channels and audience passion points with brand strategic thinking. After a short period at W/McCann Brazil, João returned to JWT and is currently based in London as global planning director for Nestlé. He is responsible for developing the global brand strategy and supporting planning teams across 30+ countries. João has a vast experience with global brands across different industries; including Coca-Cola, Shell, HSBC, J&J, Pfizer, Avon, HP and Microsoft.